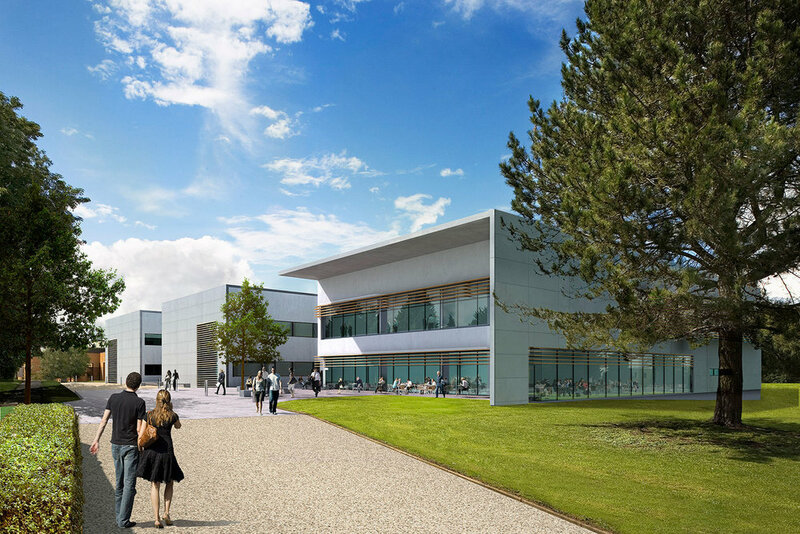 The Exchange building at Colworth Science Park is the first of a multi-phase programme of development. Opened in February 2011, it provides a range of flexible and adaptable meeting and conference rooms along with a ground floor restaurant and social space serving the whole campus. 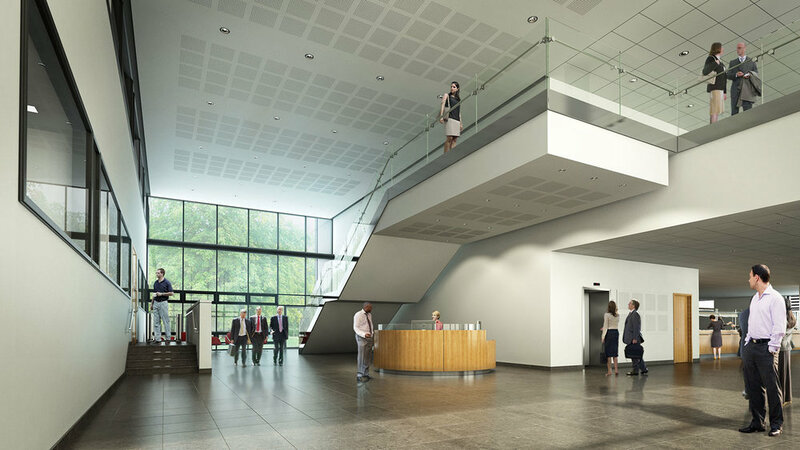 A double height arrival space connects the amenity facilities to 2500m2 of flexible laboratory and office space which can be configured to meet tenant requirements. An additional wing of laboratory/office space is planned as a future phase.